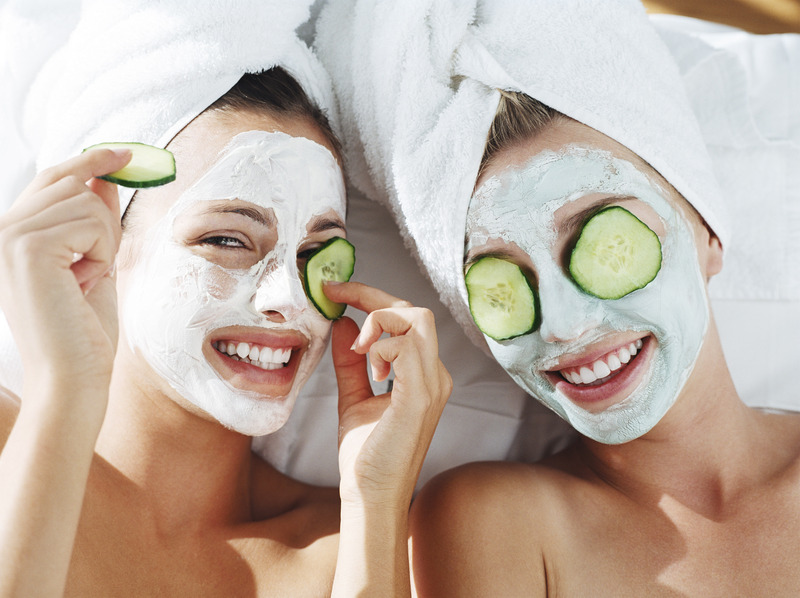 Face masks can be the most expensive part of our beauty routine, and whilst they work wonders for our skin, sometimes we simply can’t justify spending money on them. Many of us turn to homemade face masks as an affordable solution, and with the internet boasting a huge selection recipes, this seems to be the place to go. However, do they actually work? 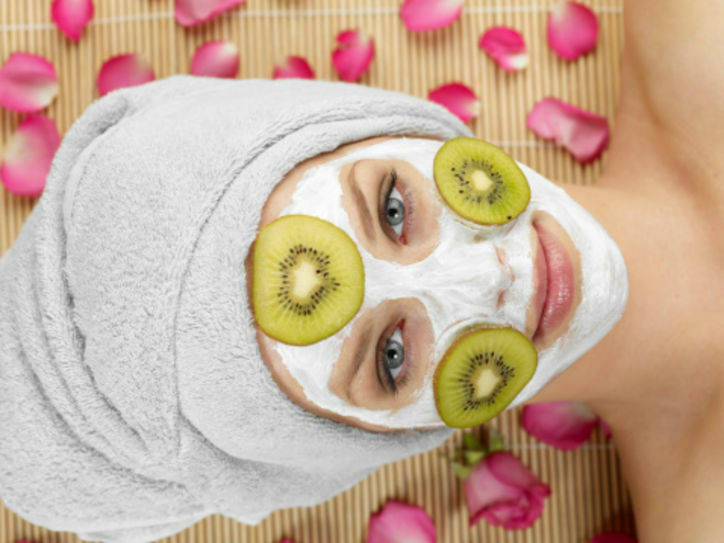 We’re here to provide you with the most successful DIY face mask recipes, with honest feedback on what to expect. Combine ingredients in a saucepan and cook over a medium heat for 5 minutes. Let it cool, apply, and leave on for 15 minutes. This mask seems to be one of the more popular recipes floating around the internet, with common claims including it moisturises the skin and even manages to control breakouts. While this mask may not actually help control breakouts, it does in fact hydrate the skin and leave it feeling soft. The milk and honey act as an anti-inflammatory, helping calm redness, and the oats gently exfoliate your skin. This may not be a miracle mask, but with the inexpensive price tag, it’s hard to go wrong with this one. Mix ingredients until smooth, apply gently, and leave on for 15 minutes. A lot of blogs claim this mask is better used as a scrub; however the baking soda can be extremely harsh when rubbed into the skin, doing more damage than good. To get the results you’re looking for, apply this mask as gently as you can to any problem areas such as the T-zone. 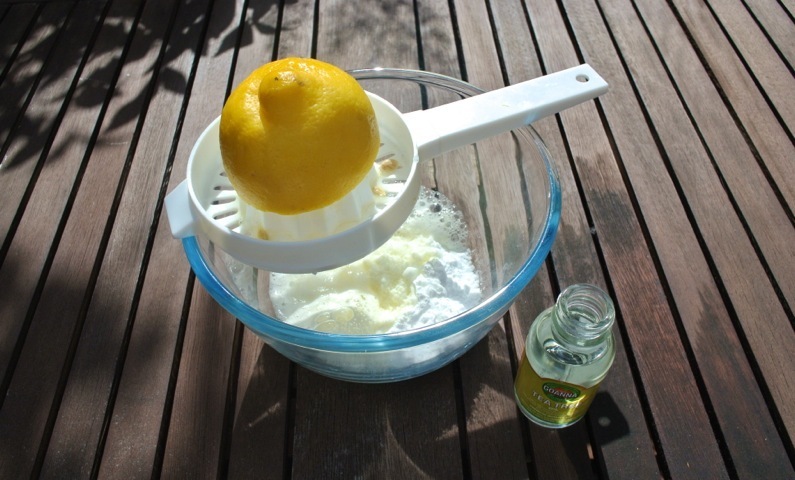 The lemon juice, baking soda and tea tree oil have both anti-bacterial and anti-inflammatory properties, and the honey moisturises without clogging pores. This mask won’t cure acne, but it will definitely significantly reduce breakouts and help prevent new spots forming. Mix ingredients until smooth, apply, and leave on for 15 minutes. Many people say that this mask can lighten dark spots and help shrink pores, and while this isn’t necessarily true, it definitely has some short-term benefits. 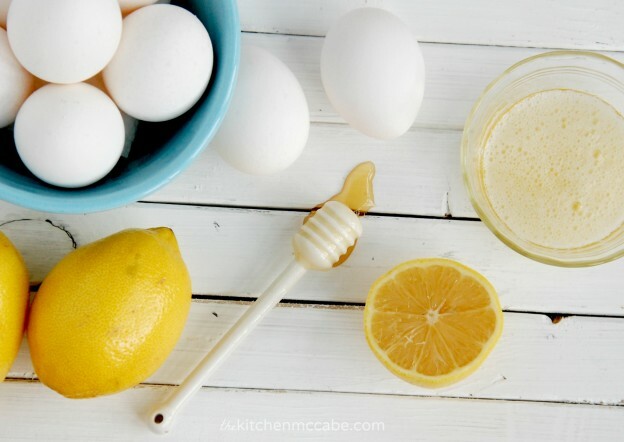 Again, the lemon juice is anti-bacterial so it will help keep your skin clear and the honey will leave it looking and feeling soft. The egg white can actually help tighten and tone your skin, but this is not a long-term effect. This mask is best used before an event or an evening out when you want to look your best, and with the egg white, your skin will look significantly smoother.